Aquaculture is the human-controlled cultivation and harvest of freshwater and marine plants and animals. Synonyms include fish farming, fish culture, mariculture, fish breeding and ocean ranching. 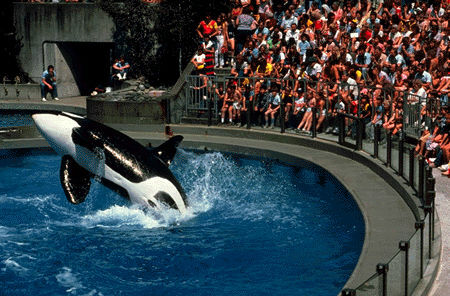 An aquarium is an organization devoted to the public exhibition of both freshwater and marine aquatic life. Exhibit species may include not only fish but also other aquatic animals. Biological Oceanography is a branch of oceanography that studies living organisms (ie, the biota) in the sea in relation to their environments. On a remote hillside about 50 km northeast of Walkerton, Ont., springwater flows to the surface to form a clear pool. The area, surrounded by trees and about 1.5 km from the nearest farm, is fenced. Every month, Echo Springs Water Co. Ltd. employees pump about 4. Brachiopoda, phylum of bivalved marine invertebrates, sometimes called lamp shells. The Brooks Aqueduct, located about 8 km southeast of Brooks, Alta, is considered by many to be one of the most significant engineering feats in Canada. 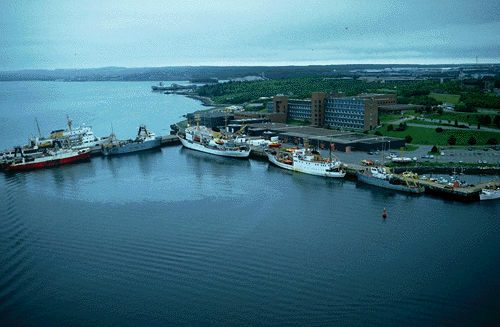 It has been declared both a national and a provincial historic site. 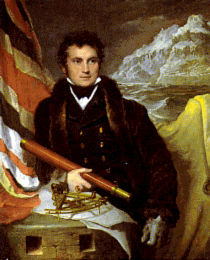 The disappearance in 1845 of Sir John Franklin and his crew in the Canadian Arctic set off the greatest rescue operation in the history of exploration. 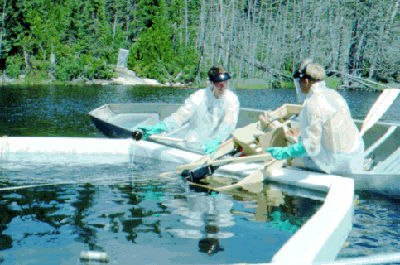 The Freshwater Institute, located on the University of Manitoba campus in Winnipeg, Man, is one of the world's leading research centres for freshwater and Arctic fisheries research. Gardiner Dam, located 100 km south of Saskatoon, is a 5 km long earth-fill structure towering 64 m above the South Saskatchewan riverbed. 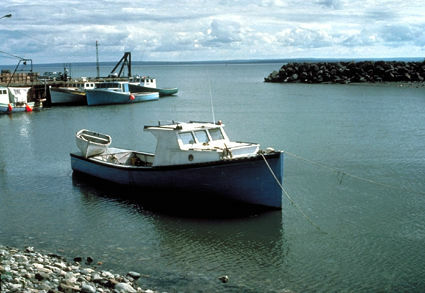 Green Fishery, the COD fishery carried out in Newfoundland and Labrador in which the product is preserved in salt on board the fishing ship to be dried later. 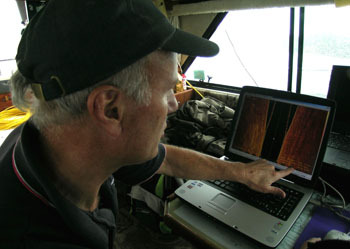 Data collected in the field are considerably refined and condensed. Only a representative set including all critical information, such as the least depth over shoals, appears on the published chart. Typically, there is a scale reduction of 2-4 times from the field document to the chart. Quantitative measurements of rainfall, snowfall, the rate at which water penetrates into and moves through soil, streamflow, the rise and fall of LAKE and GROUNDWATER levels, and the evapotranspiration of water into the atmosphere are vital. British ColumbiaIn BC, most work has been carried out by the Underwater Archaeological Society of British Columbia (UASBC), a large, successful and mostly avocational group that was formed in 1975. 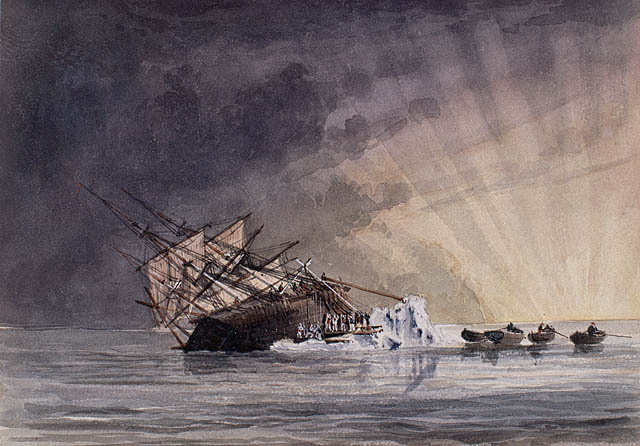 The UASBC's has published seven regional shipwreck inventories. 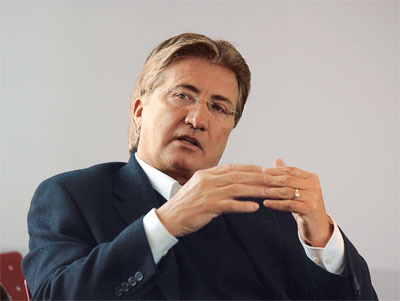 OFFSHORE PRESSURE: What Newfoundland wants - and why Danny Williams may get it yet. The last time Williams met with federal officials, on Dec. 22 in Winnipeg, he ended up storming home and ordering the Canadian flag taken down from provincial government buildings. 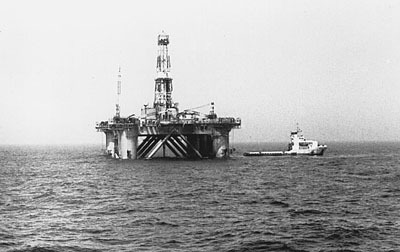 On 15 February 1982, the world's largest semisubmersible drill rig, Ocean Ranger, capsized and sank in a fierce storm on the Grand Banks with the loss of all 84 crew members, 56 of whom were Newfoundlanders. From descriptive beginnings as the geography of the sea, oceanography has matured into a quantitative and multidisciplinary science bringing together experts from many basic fields. "We face a disaster of monumental proportions. The Earth is actually not in orbit around the sun but around the centre of mass of the Earth-sun system. Since all parts of the Earth move in the same orbit, they experience the same acceleration, but only at the Earth's centre is this acceleration exactly balanced by the sun's gravitation. Water Distribution System, a provincially regulated network used to distribute water from a central location to a location of end use.